The mint julep is one of Kentucky’s signature drinks. Muddling the ingredients brings the mint’s essential oils to the fore, and in Kentucky we tend to prefer spearmint. 1 - Muddle mint leaves, sugar, and splash of water in a rocks glass or julep cup. 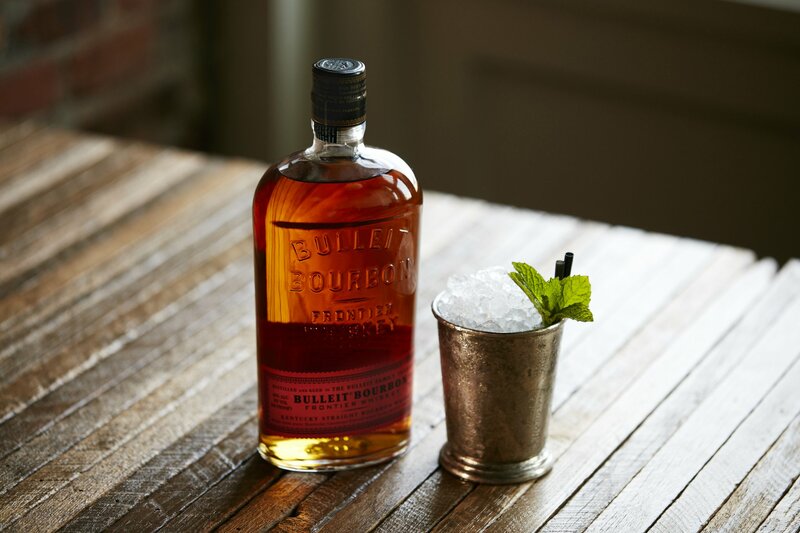 2 - Add Bulleit Bourbon, water, and fill glass with crushed ice and stir. 3 - Garnish with fresh mint.